Watch from the comfort of your couch! Competition now closed. The winners are Orz, Feliz, Soan, ask-city, Ghostunit, thrasher88, Mocksey, Rocky1986, Dark_Hadou & GoraNZ. We'll be in touch with codes ASAP! BlizzCon is an epic celebration of Blizzard Entertainment's games, esports, and the communities that bring them to life. This year marks the 12th BlizzCon, and we’d love for you to join Blizzard in celebrating on November 2-3, 2018 (PDT). 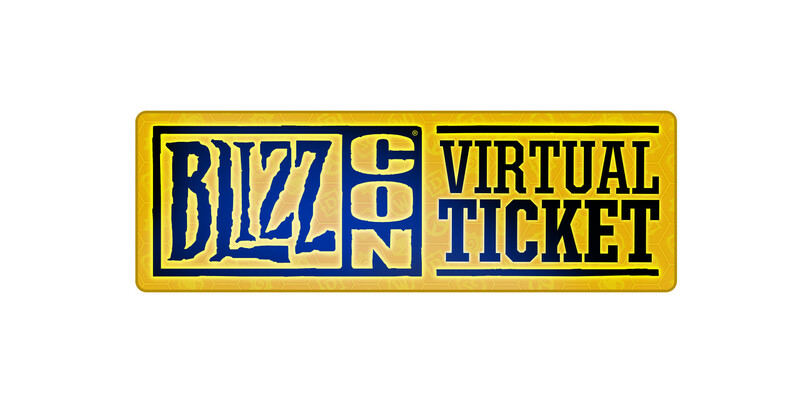 As such, we have 10 BlizzCon Virtual Tickets to give away, courtesy of Blizzard. Enter below, and get ready to soak in all the festivities of BlizzCon from the comfort of your couch! Be part of the epic BlizzCon experience - wherever you are! 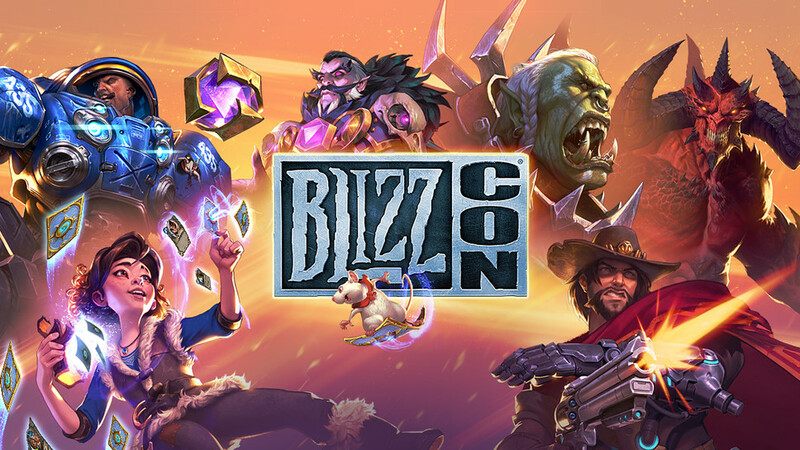 The 2018 Virtual Ticket is worth $79.95 NZD (or $69.95 AUD), and gives you a front row seat to hours of incredible BlizzCon content from wherever you are. See all the benefits here! Which element of BlizzCon are you most excited to watch on the Virtual Ticket, and why? Entries close midday, Monday October 1.